Locanda Sant'Anna offers free Wi-Fi and LCD TVs, in the heart of Rome, just a 10-minute walk from Termini Station. Rooms have air conditioning and mini bar. 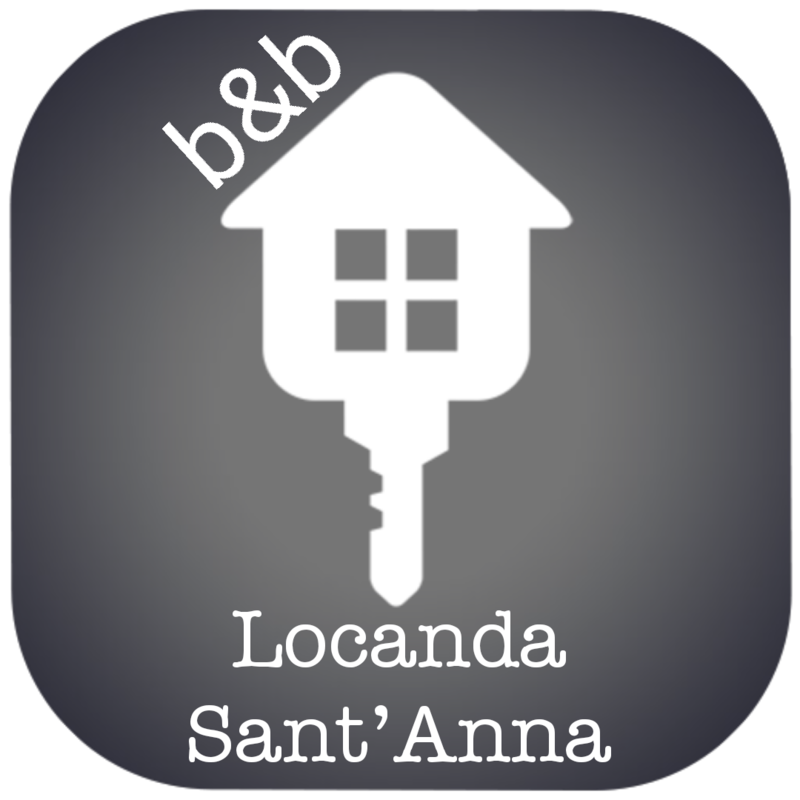 Locanda Sant'Anna is a bed and breakfast with individually decorated rooms with air conditioning. Each room has a private bathrooms with free toiletries, towels and hairdryer. All guests have use of a communal lounge with a fridge and a microwave. Breakfast is provided daily and it includes hot chocolate, cappuccino, coffee, tea and fruit juices, together with sweet pastries, biscuits, and savoury options. Perfect place to stay in Rome. I will surely recommend it. The place exceeded all my expactations. Nice room, very clean, friendly staff, wifi works perfectly, good breakfast. The place is very close to all places of interest.